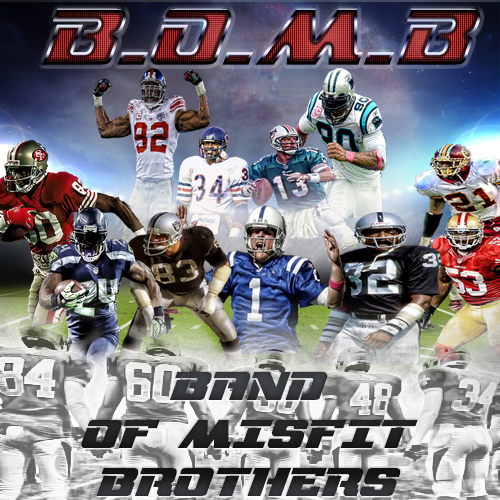 We here at B.O.M.B consider ourselves to be brothers from other mothers. We all have come together recently with the goal to become one of the finest clans Muthead has to offer. Through our commitment to being excellent community members we will achieve this goal. As a clan we are new however as member we have all been around MH for a while. B.O.M.B was established with a few goals in mind. Our goals are simple, we want to be an asset to the community through our expert knowledge of the card market, our commitment to helping other members without prejudice or preconceived notions, as well as a place everyone feels comfortable and has a say so. We are a very chill group and believe every voice in the clan carries the same weight. We make our decisions as a clan and not as individuals. Having said this all new clan membership will be considered through a clan vote. In order to gain entrance into B.O.M.B you must receive an 80% clan vote among members of the clan. We are looking for the best of the best here and will not falter from this.